This awesome magic Trance or other EDM presets package “COLOVE Trance 1” for NI Massive 1.3 and above. You will find a collection of 77 shocking presets in total, including Bass, Leads, Pads and Pluck. This awesome magic Trance or other EDM presets package “COLOVE Trance 2” for NI Massive 1.3 and above. You will find a collection of 56 shocking presets in total, including Bass, Leads, Pads and Pluck. Also you will find a 4 FLP Templates, including Bass, Melody, Cover “Intense” Armin van Buuren in two versions supported only with FL Studio 11.1.1 or Latest Version. 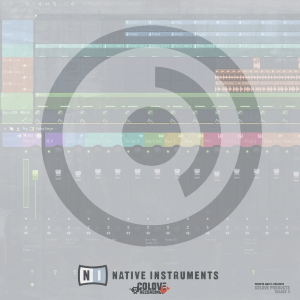 COLOVE Trance – Intense Remake (One) Only Default FL Studio FX Plugin + NI Massive. 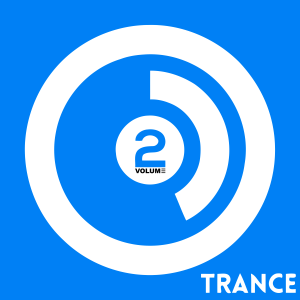 COLOVE Trance – Intense Remake (Two) Only Default FL Studio FX Plugin + NI Massive. COLOVE Trance – Presets Bass Pluck DEMO (FROM AUDIO) Only Default FL Studio FX Plugin + NI Massive. COLOVE Trance – Presets Melody DEMO (FROM AUDIO) Only Default FL Studio FX Plugin + NI Massive. FLP Work only on FL Studio v11.1.1! You will need Massive (latest version) to be able to use this pack.